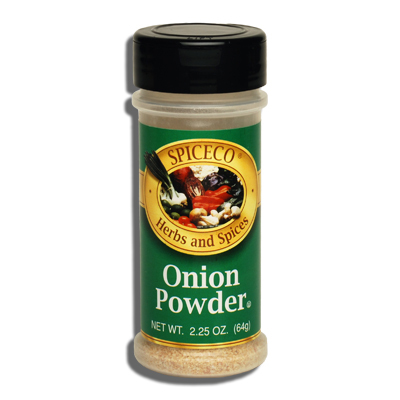 SPICECO, ONION POWDER (SMALL) | Bende Inc.
Spiceco Onion Powder (small). Adds delicate flavor to sauces, potato recipes, meats and stews. 2.25 oz (64g).